South Africa is one of the few countries in Africa that provides for the right of a child to a nationality in its 1996 Constitution. 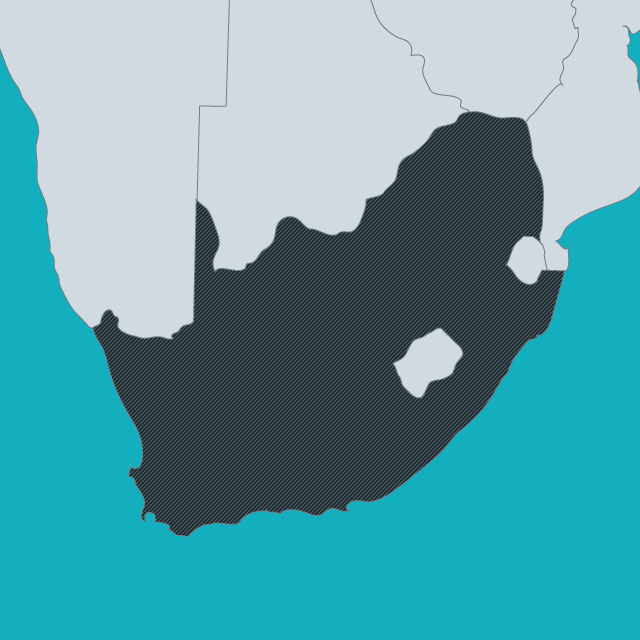 South African citizenship is governed at the statutory level by the South Africa Citizenship Act No. 88 of 1995, as amended. South Africa grants citizenship automatically to children born on the territory to permanent residents. In addition, subject to registration of birth, the law provides for a child born in South Africa to be able to acquire citizenship if he or she would otherwise be stateless, or if still resident as an adult. The law does not include, however, a provision for the presumption of citizenship for children of unknown parents found on the territory. Despite the progressive law, a number of categories of persons struggle to have their citizenship recognized in South Africa. These include persons who may have a valid claim to citizenship but who lack the necessary documents to prove this claim. Children of South Africa parents, for example, who were born abroad and whose births were never registered, a widespread problem given the low rate of birth registration in many neighbouring countries. In other cases, parents who lack documentation may be unable to register the births of their children because they lack identification, putting those children at risk of being unable to assert their citizenship.